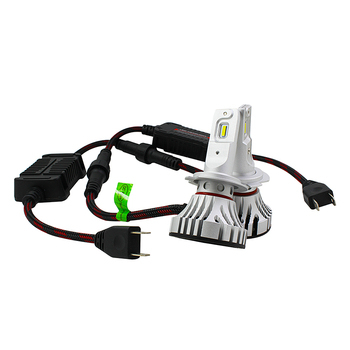 100000 Set/Sets per Month Welcome to inquiry about the High power car led headlight bulb . 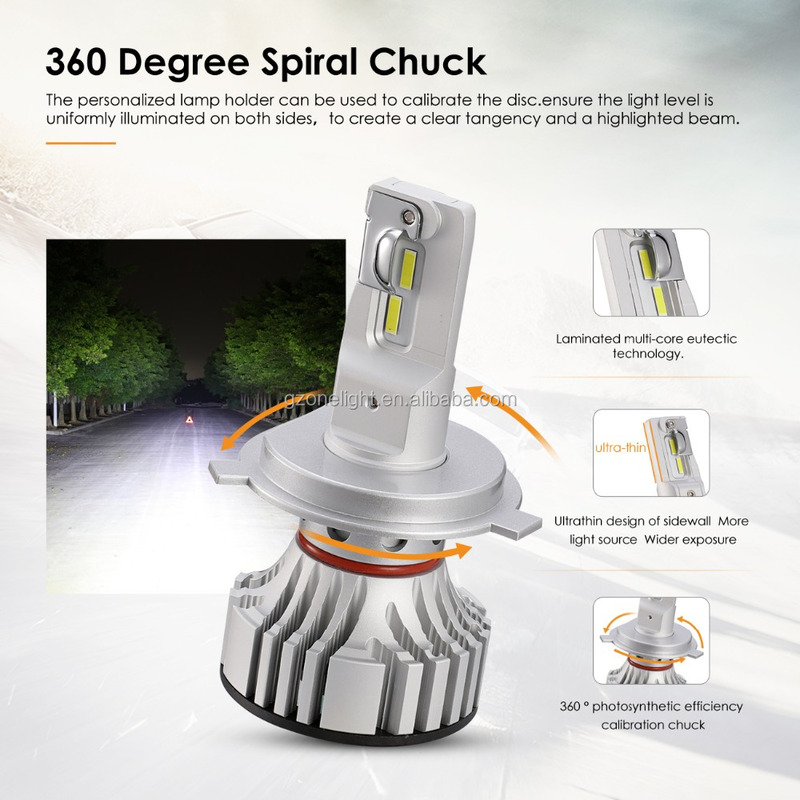 1:Adjustable base angle design can get perfect beam pattern. 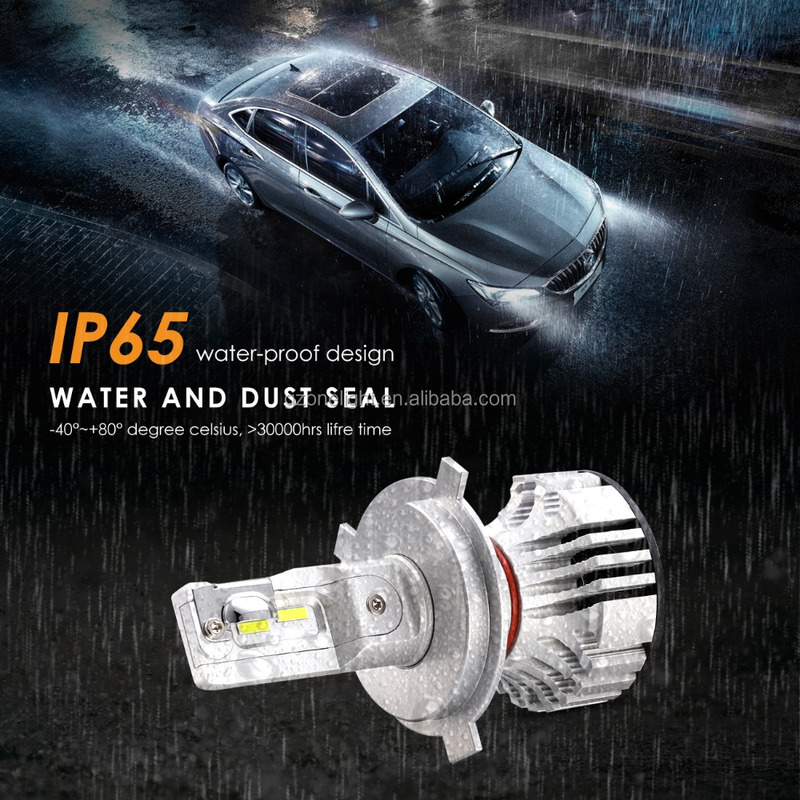 2:Real working brightness over 6000 lumens per bulb, can beat any car led headlight manufacturer on the market. 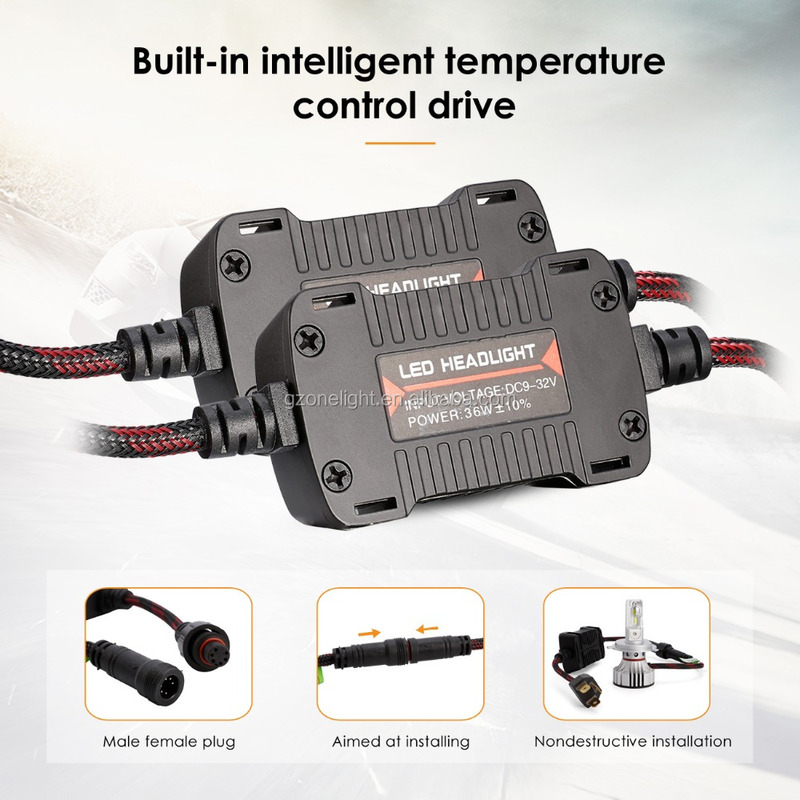 1.Sample order is acceptable, but you need to pay the sample and freight cost. 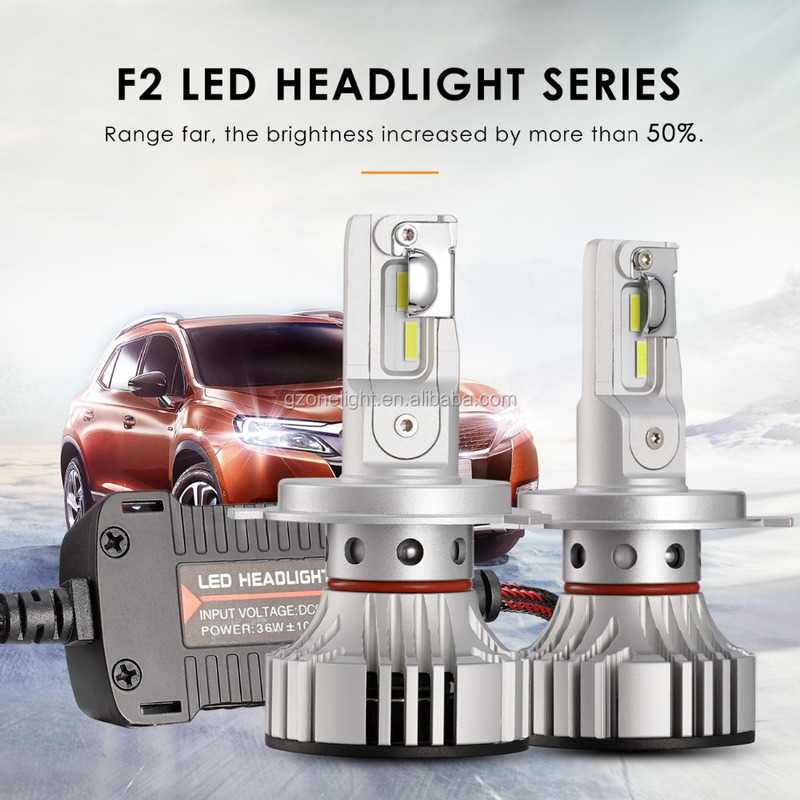 2.Generally,we have 12months warranty. If there's any quality problem within 12months, please inform us. 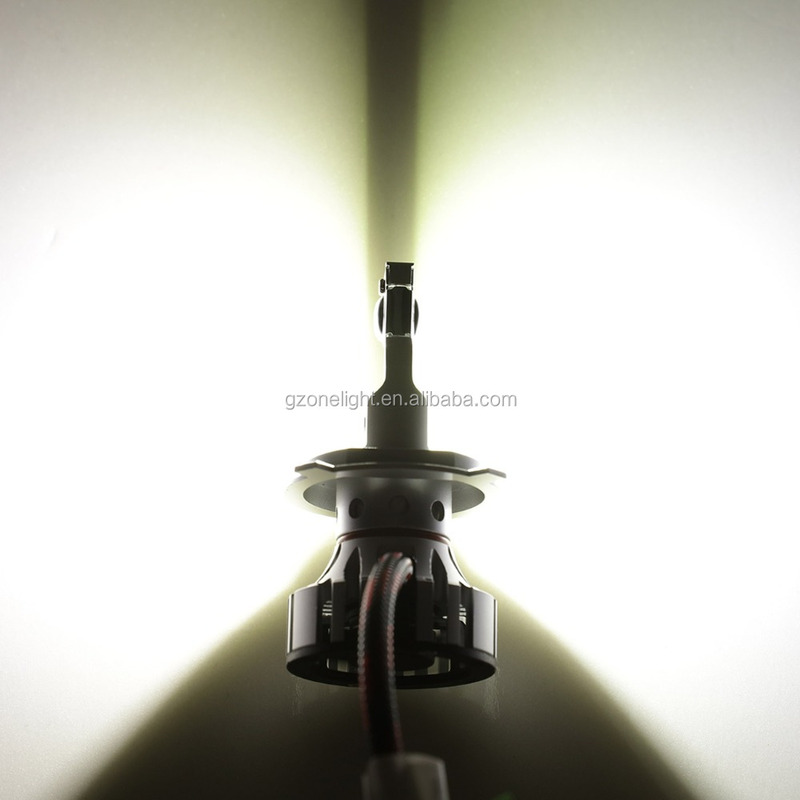 We will send you free replacement together with your next order. 3.We will give you vip price if you are our regular customers . 4.Let us know if your order is urgent,we will choose the quickest delivery for you. 5.We will be online all the time. If there's no one answering,just leave a message,and we will give you reply as soon as possible. 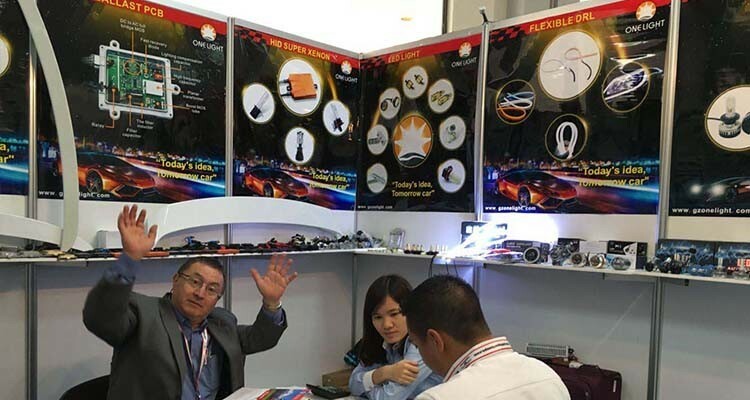 Guangzhou Onelight is an enterprise which integrated R&D, production and sales of automotive lighting products. 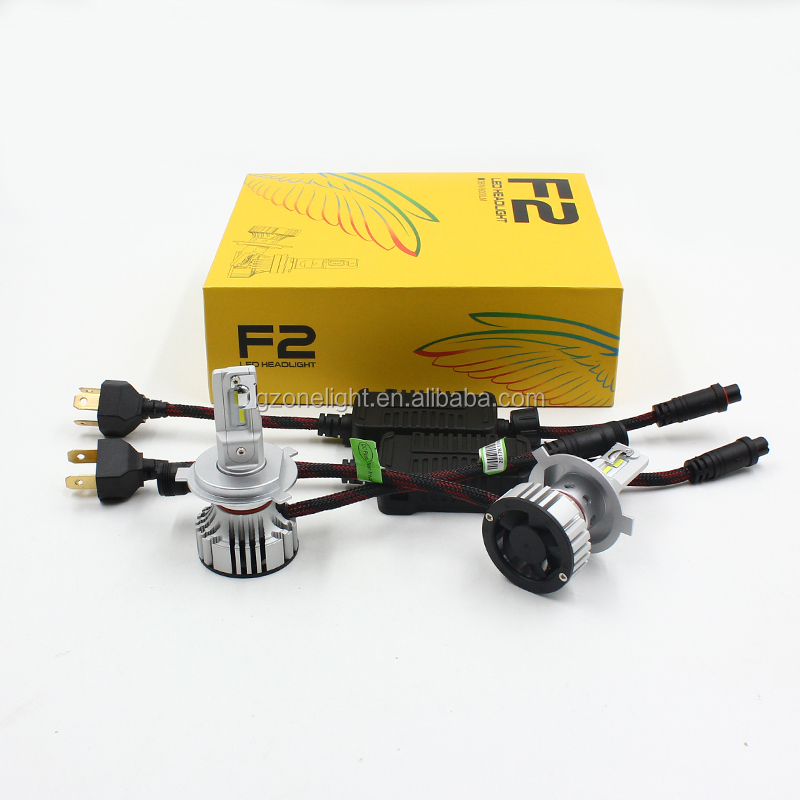 We specialize in HID xenon light, ballasts, LED auto bulbs , headlights and ect car led bulb. 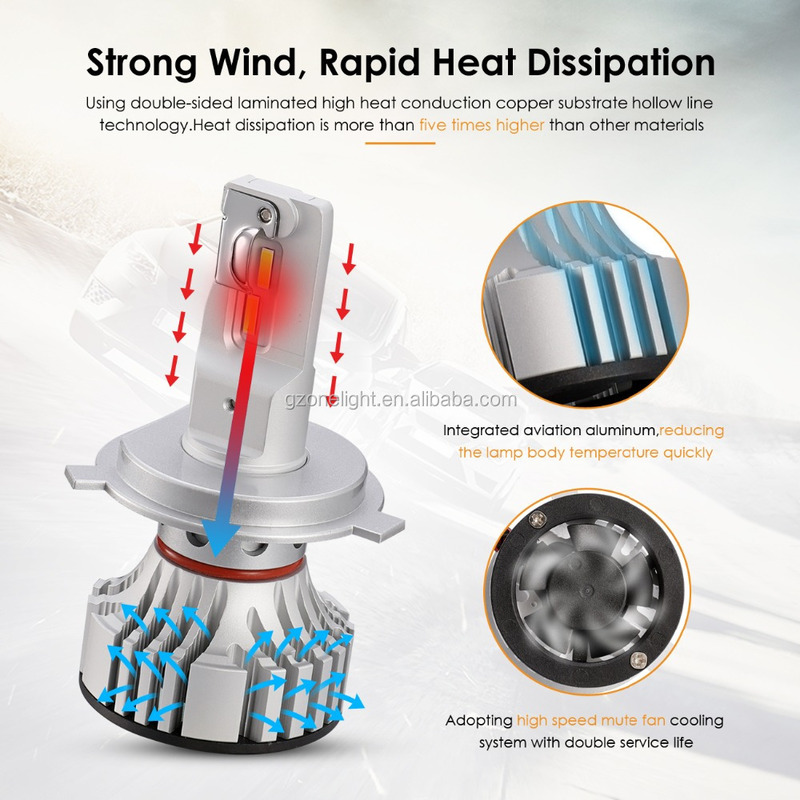 After 8 years’ development, the company has established a professional overseas sales team and being purchase offices for over ten foreign companies. 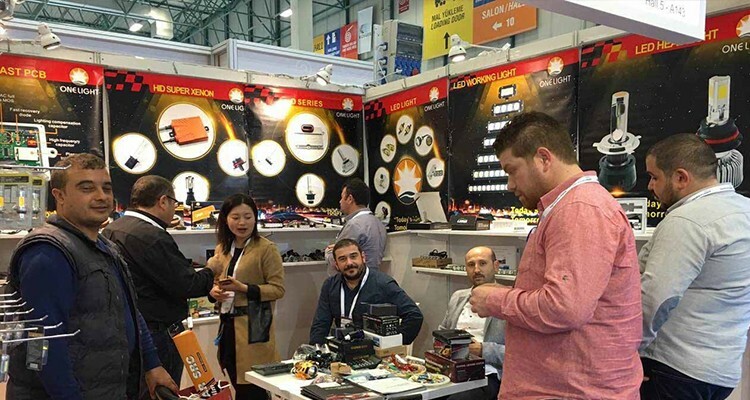 Due to deep experience with overseas market, like Europe, Russia, America, we are very efficient to provide profitable purchase solution to our clients. 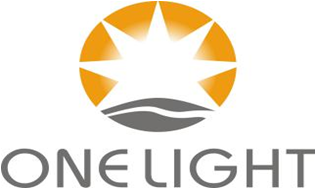 Onelight business philosophy is Honesty•Pragmatic•Efficient•Quality. 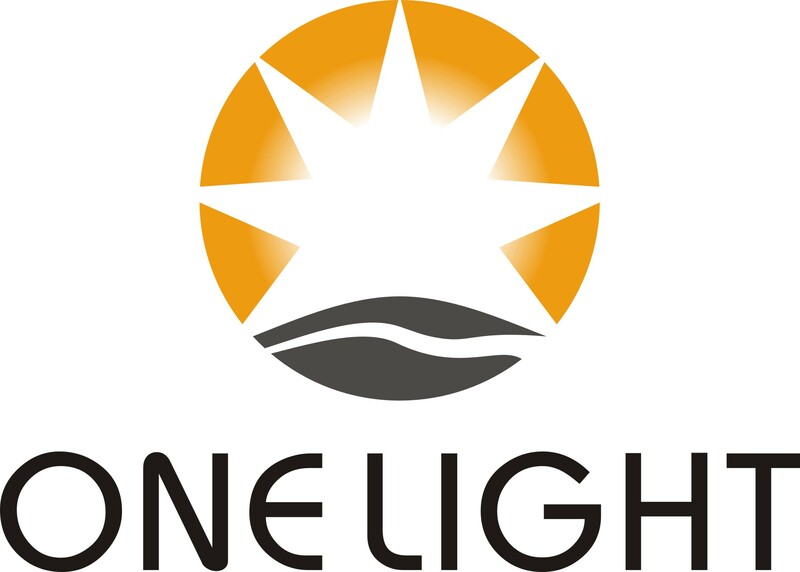 Be with Onelight, be with a team of professionals. A: Generally, it will take 15 - 20 days after receiving your advance payment. The specific delivery time depends on the items and the quantity of your order. Q6.What is your MOQ requirement? Q7. How do you make our business long-term and good relationship? 3. We focus on market research and deep cooperation. 4. Our advantage is to provide extensive product solution with competitive prices and quality guarranty. 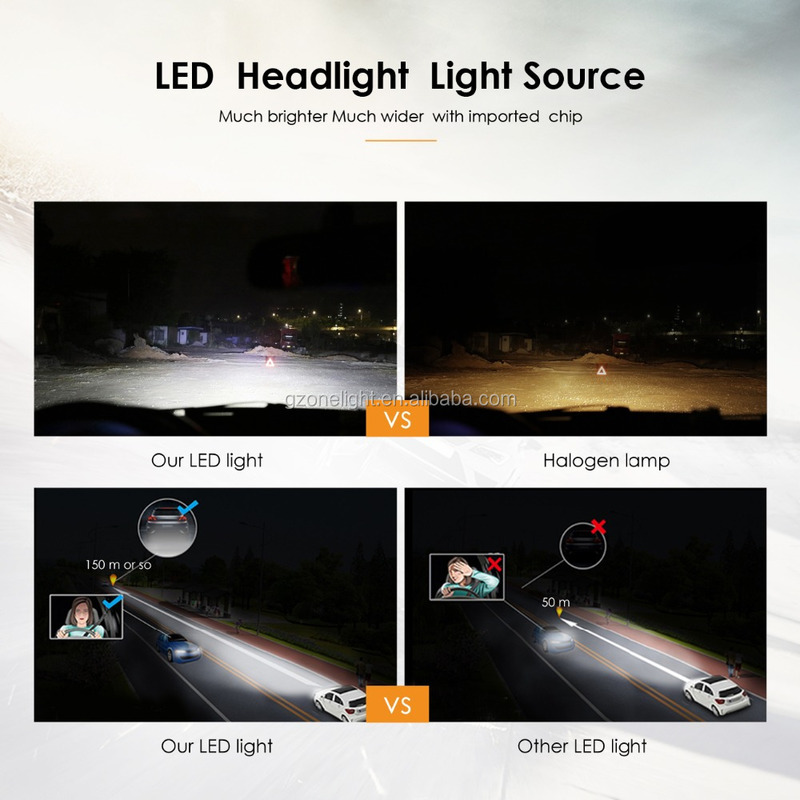 Guangzhou Onelight Car Accessories Co., Ltd.